Bring in New Years Eve 2017/18 in Surfers Paradise with a The Hangover Crawl party tour! 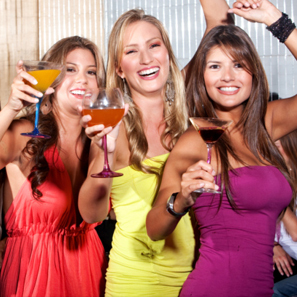 Party with over 1500 New Years Eve party people at the hottest night clubs in Surfers Paradise! Come Join us for a night you will never remember. 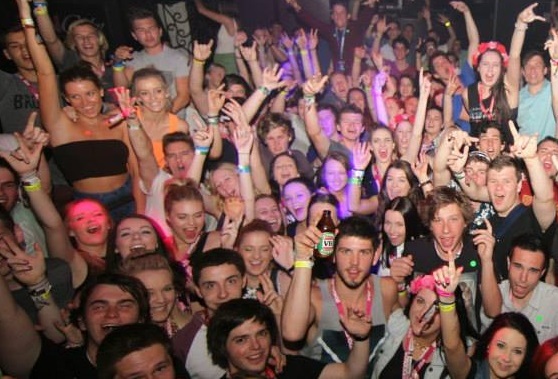 Are you looking for the most unforgettable Gold Coast Schoolies 2017 party week of your life? Do you want to party at the hottest and most exclusive night clubs in Surfers Paradise, Australia’s playground on the Gold Coast? The wedding bells are ringing and the time has come to treat the bride-to-be to one last bash as a single woman! Men have been doing it for years so why not gather up the girls and let loose. Remember, this is no wedding shower, it's a night out to celebrate her last days of "freedom". The Hangover Crawl specialise in Bucks parties showing you the hottest night clubs on the Gold Coast with the hottest and most experienced MC and party hosts. So why not have the Ultimate Bucks night, week or weekend in Surfers Paradise on the Gold Coast with us?! Why choose The Hangover Crawl? The name says it all and is guaranteed to show you an awesome night out. We know all the best clubs and bar owners creating the perfect combination of venues to show you and get your fists pumping all night long. No better way to make new friends, hook up and have a great time with people from all over the world. Once you are over 18, there is no age limit! 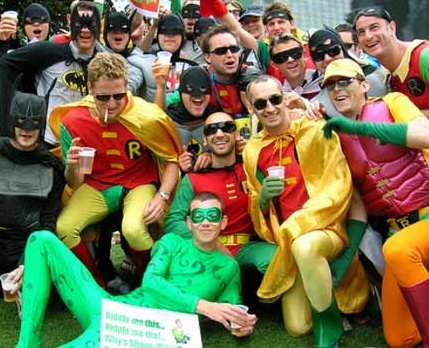 If you like meeting new people, making new friends, , then the hangover crawl is for you! Young or old, local or a traveler, everyone is welcome!